Our PDoc Share tool lets you easily and safely share your product documentation with your customers. Save time by managing documents online and avoiding scattered documentation on various platforms. 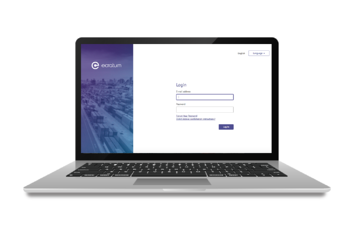 At ecratum, we believe that all companies taking their customer relationships seriously should have access to a professional, easy-to-use and affordable Customer Service Management software. CSM Software should make your life easier and reduce your workload. This is why we created ecratum.